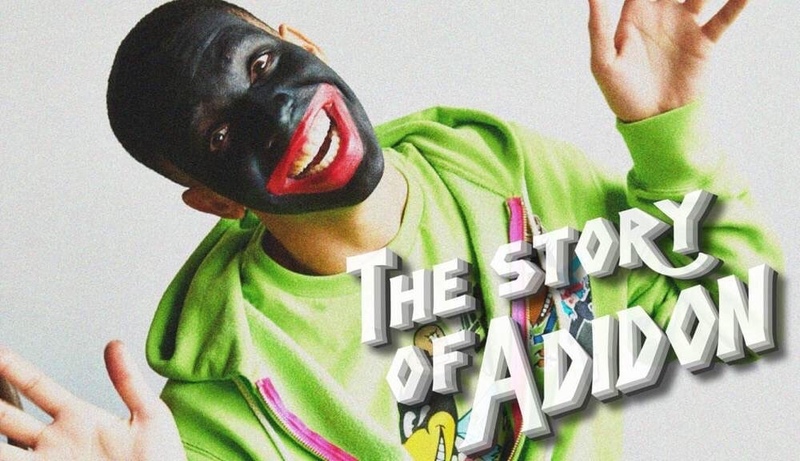 Drake has decided to clear the air about his controversial blackface photo that Pusha T exposed when he dropped his ‘The Story Of Adidon’ diss track. Drake took to his Instagram Story to share a statement that highlighted that he was concentrating on acting at the time (2007) and the photo represented how African Americans were once wrongfully portrayed in entertainment. The statement came just hours after the founder of the clothing brand Too Black Guys, who Drake was wearing in the photo, denied rumors that the photo was from a Jim Crow-project that they did, which Drake also admitted to having nothing to do with either.